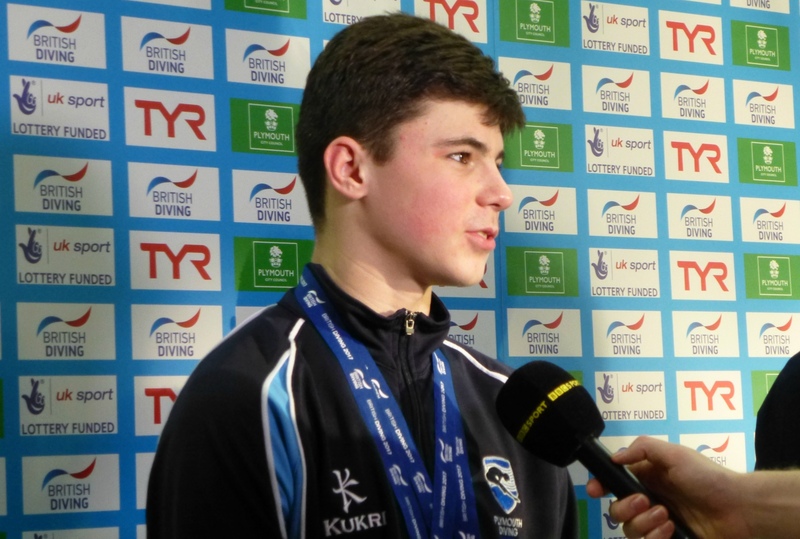 PLYMOUTH Diving enjoyed a good day at the European Junior Championships in Bergen, Norway. The city club secured two medals within the space of an hour on Thursday evening courtesy of Matthew Dixon and Aidan Heslop – and also claimed a top five finish through Alfie Brown. Dixon and his Great Britain diving partner Noah Williams took silver in a high-class boys’ A platform final. The pair had won the senior European bronze medal earlier this month but, despite an impressive performance, they had settle for second behind the Russian pair of Ruslan Ternovoi and Maksim Malofeev. Incredibly at junior level, both teams scored more than 344 points for five dives. Both claimed at least one nine in every round. Dixon and Williams’ lowest score for either synchro or execution was 7.5. The Russians scored 350.73 to win, with Dixon and Williams collecting 344.28. The bronze medal went to Romania’s Aurelian Dragomir and Alin-Loan Rontu, who scored 283.92. The gap between the British pair and the Romanians in third was more than 60 points, which shows how impressive the top two teams were. Dixon still has his individual title to defend later in the championships. That will take place on Sunday. Meanwhile, both Heslop and Brown impressed for Great Britain in the boys’ B platform competition. The Plymouth pair qualified for the final third and fifth after eight preliminary rounds and that was how they finished in the medal event, with Heslop taking bronze and Brown having to settle for fifth. The final, though, turned out to be incredibly tight. Just 2.15 points separated Heslop from Brown. Heslop produced an impressive opening and final dive in the four-round final, but his two efforts in between cost him the chance of silver, which went to Russian Sandro Rogava. Fellow Russian Malofeev was the runaway winner, finishing more than 60 points ahead of anyone else. Malofeev scored 494.25 in the final, with Ragava on 431.20 and Brown finishing with 406.25 points, despite dropping his second round dive. Brown, who was second after round two, finished with 404.10 points. 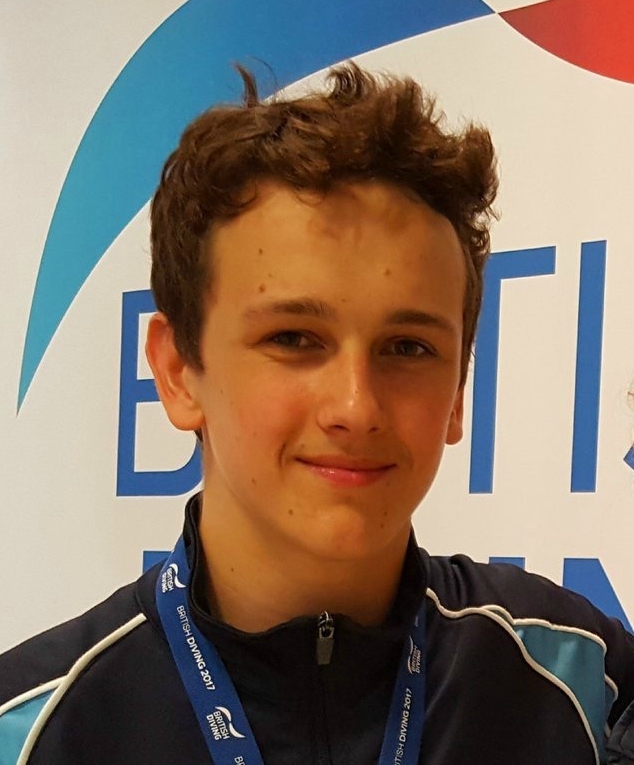 Earlier in the week, Brown had finished sixth in the boys’ B one-metre final. Plymouth Diving have now won three medals at the championships in Norway, with Madeline Coquoz winning silver for Switzerland in the girls’ three-metre sychro final.